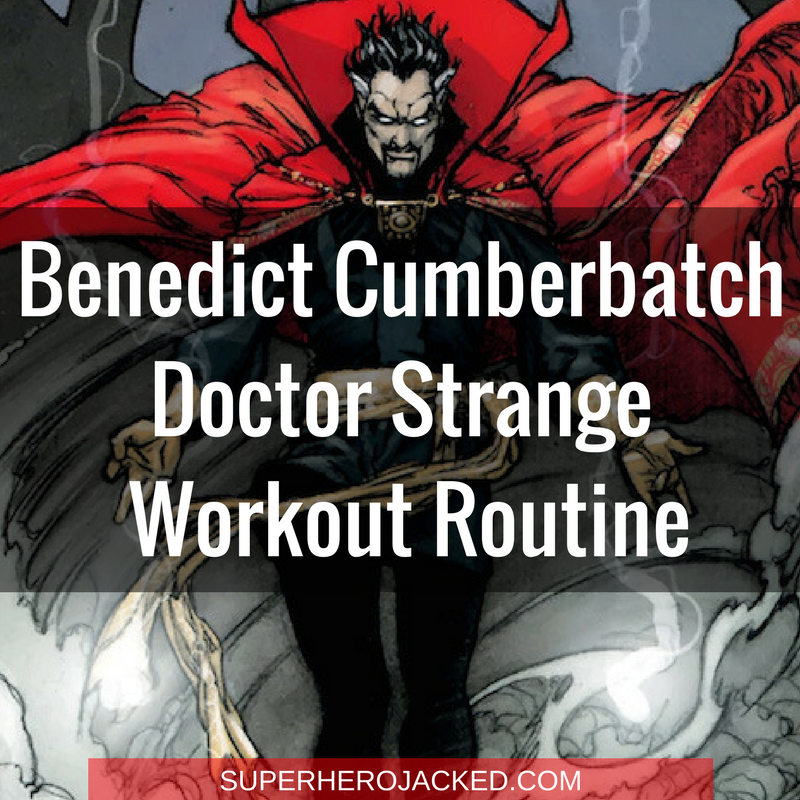 When you first think of Doctor Strange you don’t necessarily think of a jacked up superhero, but Benedict Cumberbatch did quite a bit of strength training for his role. Oh, and some yoga too! The 40 year old star went on to discuss more about his training, incorporation of yoga, and how it was some of the hardest workout sessions he’s ever experienced. I like that this involves “a lot of eating”, considering the fact that I like doing that myself. So, to point out more of the obvious, this is going to be a routine for bulking. We’ve seen some other actors bulk up for there role, having to eat a ton of food in order to do so. People like Henry Cavill for Superman, Christian Bale for Batman, and even Tom Hardy for Bane. If not only to save myself from that, I can easily transfer to speaking of Hugh Jackman’s transformation for his role in Wolverine. He used a diet sent to him by none other than Dwayne “The Rock” Johnson; which we know to be intermittent fasting. 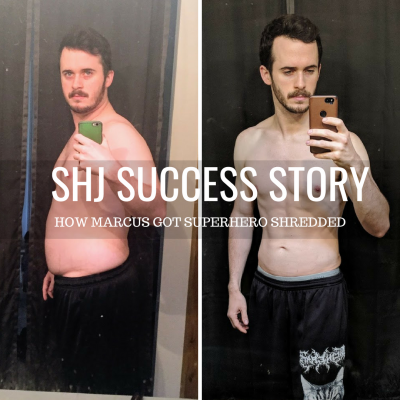 He fasted for 16-18 hours, and have a short window to intake 5000+ calories of clean eating (which he explains was pretty hard)! 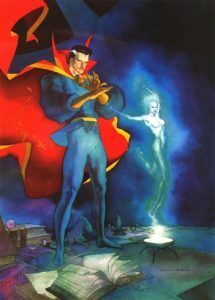 To make it easier on yourself you can pair this with cyclical ketosis and carb reloading, and even use SuperHuman Fuel. The fuel will help get you through the fast, but also help with that brain power we’re always looking to enable. 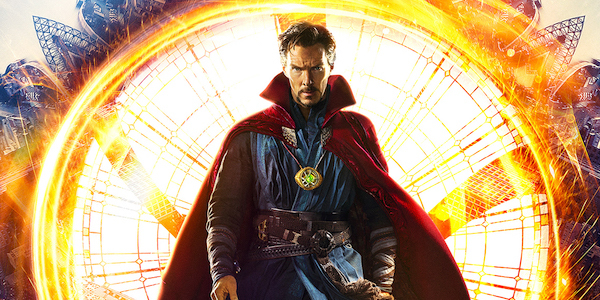 Doctor Strange lookin’ pretty bulky. Obviously we discuss multiple forms of dietary guidelines here – because we know there’s different methods for different goals – but I generally push the intermittent fasting combination. But hey, you have options. You could intermittent fast with different combinations…those being what I’ve already named, or IIFYM/Calorie Counting, or even the paleo guidelines (“clean eating”). And, of course, you could even do any of these guidelines (cyclical ketosis, carb reloading, paleo, IIFYM, etc.) without the use of my favorite intermittent fasting style. 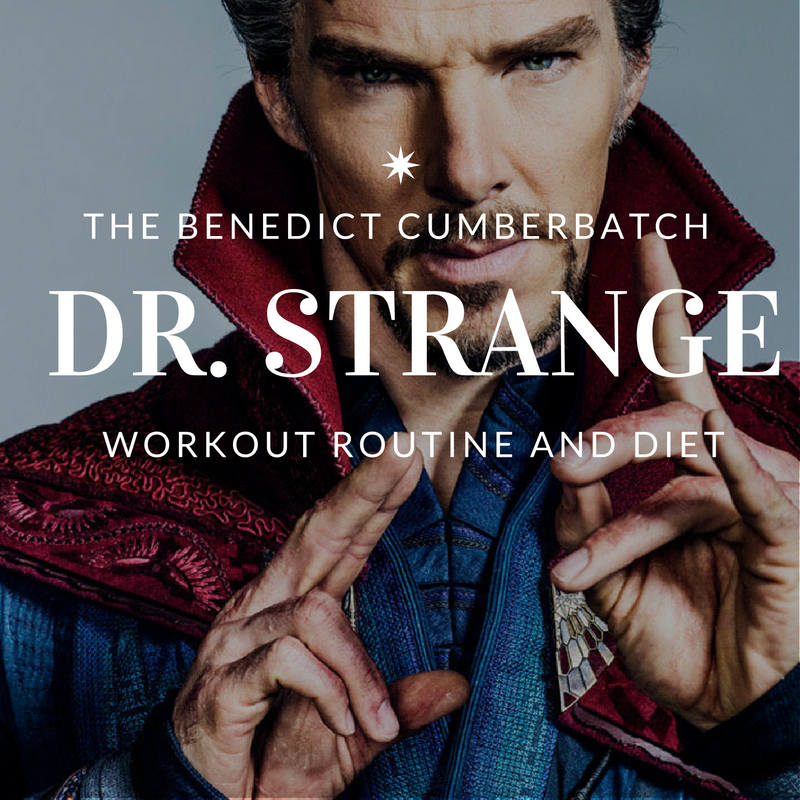 Alright, we know he used a combination of training and yoga to get in awesome shape for his role, but also bulk up. 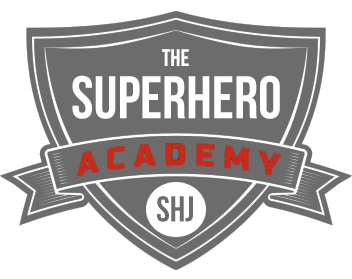 We also know that he said: “By the end I could do handstand press-ups, feet up against the wall, lowering my head to the floor and pushing up.”. That leads me to believe we might have to incorporate some calisthenics in here, but the yoga will sure help too. 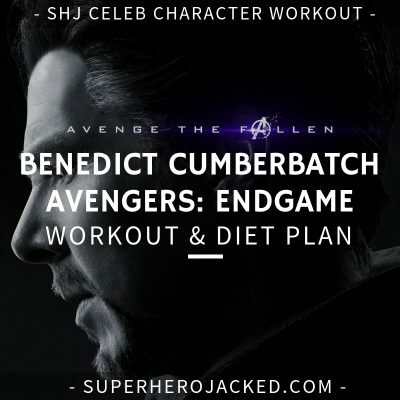 He also incorporated endurance training, which we don’t always see with bulking routines, but that will definitely make this fun. 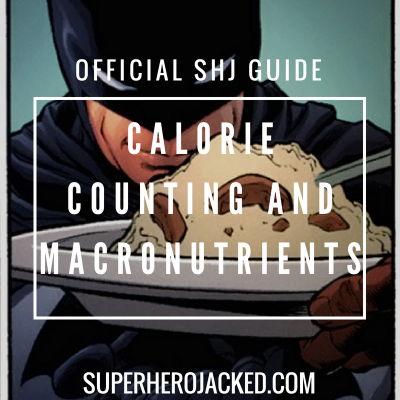 So, we’re bulking, with calisthenics, and keeping our endurance up.